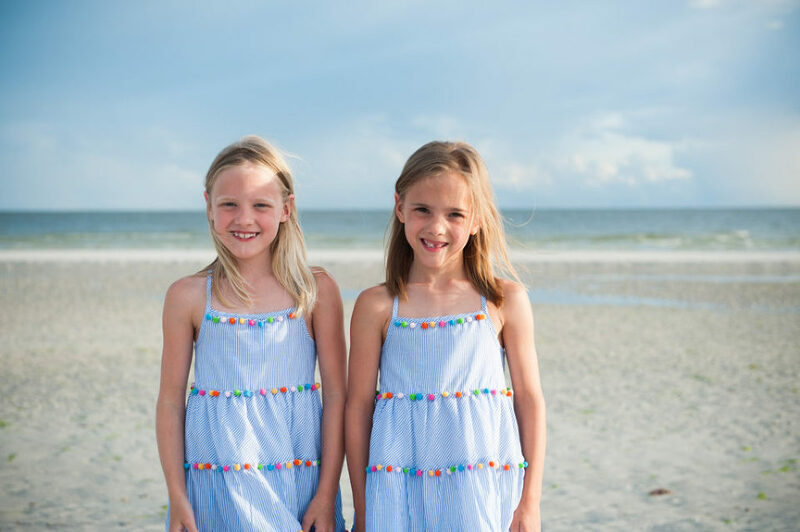 Fort Myers Beach is a magical place to create extended family memories. 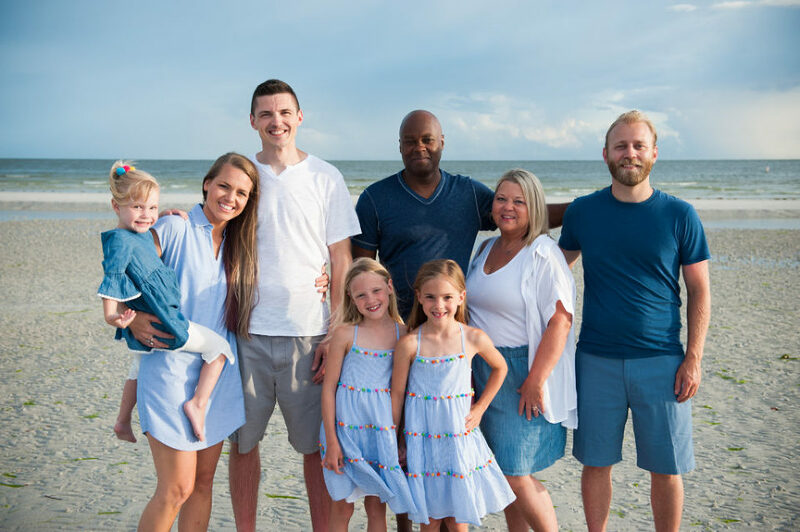 We took this fun adventurous family for photos and had the best time. They were up for anything and the twins were so charming even holding my hands all the way back to their vacation house. Fort Myers Beach has shops, resturants, a pier, and things to do for family members of all ages. I love working with extended families on the beach. These outfits were perfectly coordinated and you gotta love the bare feet and salty toes! 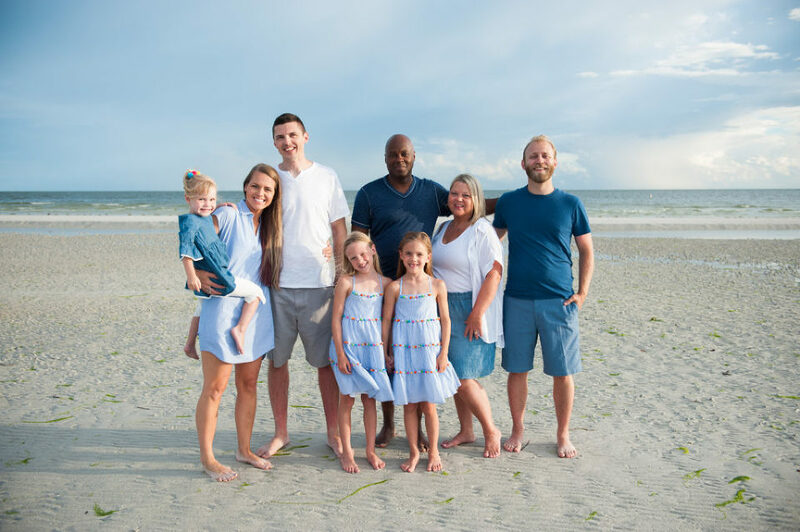 Please contact me to book your extended family photo session while staying on Fort Myers Beach!